Going into head hunter land has changed a lot over the years, with the main danger now being overwhelmed by the amazing hospitality of the Murut people. The Murut were the last of the ethnic groups of Sabah to renounce head-hunting and are now very happy to tell you tales of life living in the interior of Sabah while drinking rice wine from ceramic jars and enjoying the fantastic local food, much of which is foraged from the jungle. You will have the opportunity to scale the very impressive and challenging 250m limestone pinnacle known as Batu Punggul, explore mysterious caves, and sleep on stretcher hammocks in jungle camps. 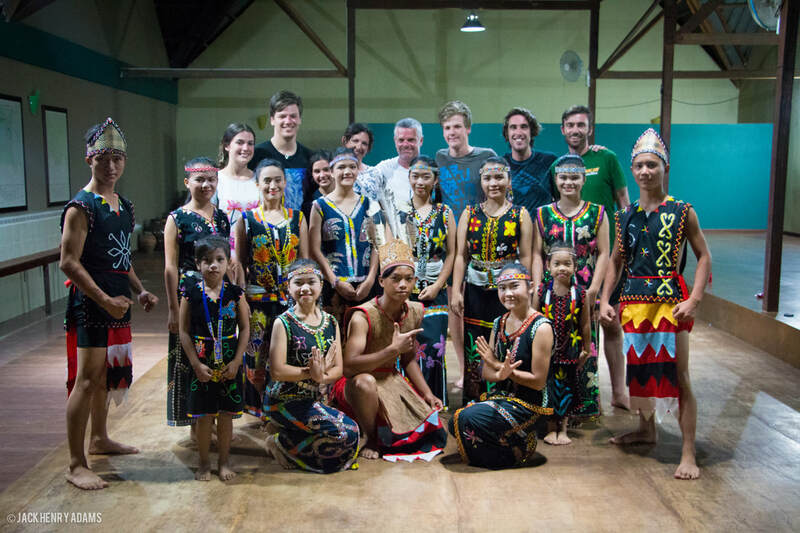 Traditional Murut longboats, hidden water falls, caving, traditional food, music, dance and rice wine, this trip into the green heart of Borneo has a lot to offer. Not many venture here, but if you do, it is likely that you won't see another tourist on your visit. Morning pick up from your hotel or airport in Kota Kinabalu and transfer to Keningau town (around 2 hours) to meet you guide and continue your journey to Labang Village by 4x4. From here it is a short boat transfer on the river to Pungiton Camp, interior Sabah. Refreshments will be served upon arrival, settle in and then embark on trip to discover the unexplored Pungiton Caves. Walk through a cave with an underground stream and wonder at the formation of stalactite and stalagmite. Return to the camp for a refreshing swim by the river. Enjoy dinner and watch the night sky from the eating area before falling asleep to the sounds of the jungle. Early wake up for breakfast. Check out of the camp and transfer to Tataluan for your excursion to Batu Punggul, the 250meter limestone pinnacle, rising out of the jungle. For the adventurous, scramble and climb up to the top for a magnificent view of the jungle canopy below. Upon your descent, enjoy picnic lunch by the riverbank before your transfer to a Modern Village House at Romol Village. 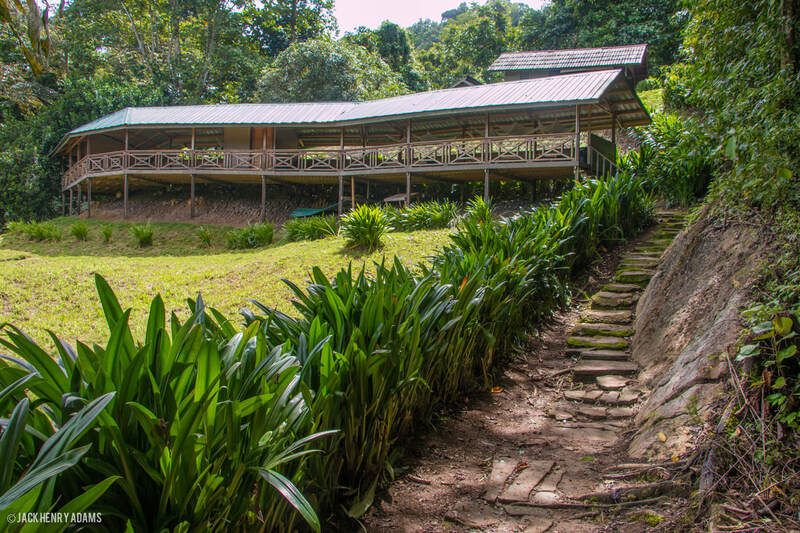 The longhouse sits above a valley, overlooking the forest and surrounding areas. Evening is spent feasting on Murut food, wine and local dancing. Early wake up for breakfast. 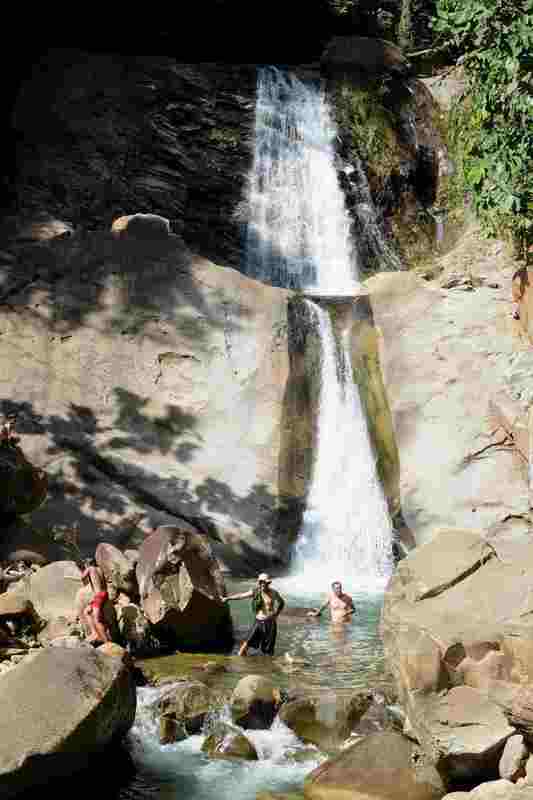 Get transferred to the Hidden Kabulongou Waterfall with some jungle trekking involved. Spend the morning swimming at the multi levelled waterfalls. Light refreshments will be served at the waterfall. Get transferred back to Romol Village house for a quick lunch and departure to Keningau by 4x4 after lunch. Meet our driver and transfer back to Kota Kinabalu by the late afternoon. Early wake up for breakfast. Check out of the camp and transfer to Tataluan for your excursion to Batu Punggul, the 250meter limestone pinnacle, rising out of the jungle. For the adventurous, scramble and climb up to the top for a magnificent view of the jungle canopy below. Upon your descent, enjoy picnic lunch by the riverbank before your transfer to the waterfall. Afternoon is spent exploring the waterfall area and swimming. Sleep by a hut overlooking the waterfall. 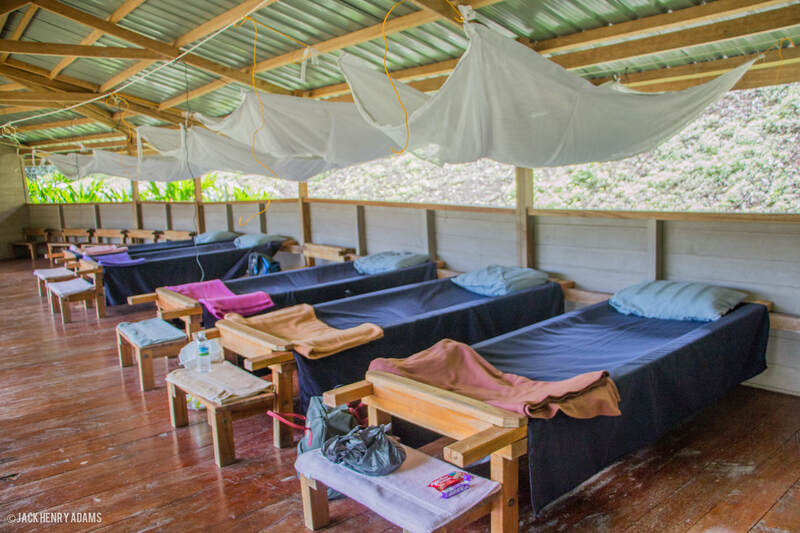 Spend first half of the day relaxing at the waterfall before transferring to the village for check-in, where you will sleep in a modern longhouse. The day is spent learning about their traditions and customs. The longhouse sits above a valley, overlooking the forest and surrounding areas. Evening is spent feasting on Murut food, wine and local dancing. Departure to Keningau by 4x4 after breakfast concluding your time in Murut country, meet our driver in Keningau and transfer back to Kota Kinabalu by the early afternoon. All meals, accommodation, transfers and activities as mentioned in itinerary. Guides, coffee & tea, drinking water, community fee. 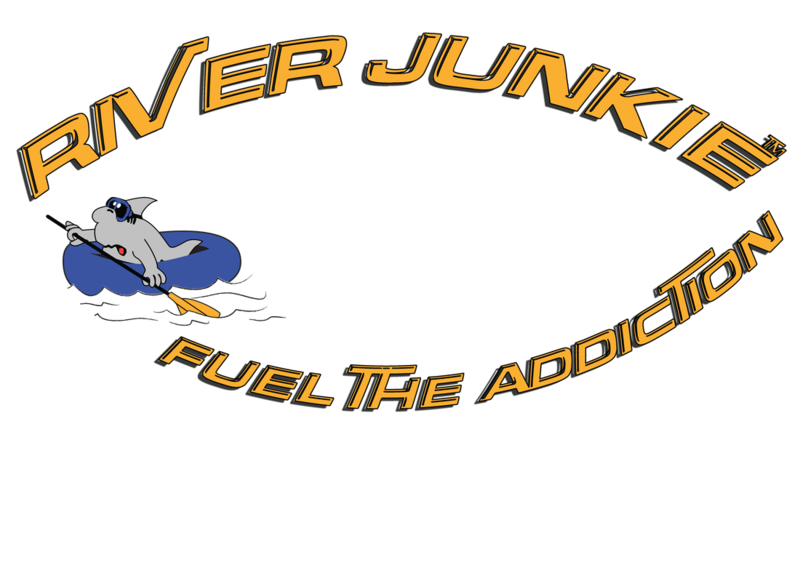 At River Junkie, we like to keep our pricing as fair, honest and transparent as possible. If you find the exact trip that we are offering for a lower price, we will either match it or beat it - this is our guarantee in providing you with honest pricing. River Junkie Tours Sdn. Bhd. G23 Wisma Sabah, Kota Kinabalu, Sabah.